Xiaomi Mi A2 receives Android 9 Pie update (beta): How to download and install? The Xiaomi Mi A2 is the latest Android One smartphone from Xiaomi with an all-metal unibody design. 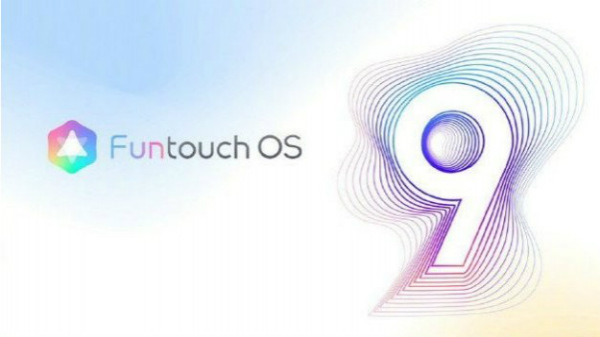 The smartphone was launched in India in mid-2018 with Android 8.1 Oreo, and the company promised to update the device to Android 9 Pie by the end of 2018. And now, the company has released the beta version of the Android 9 Pie to the Xiaomi Mi A2. 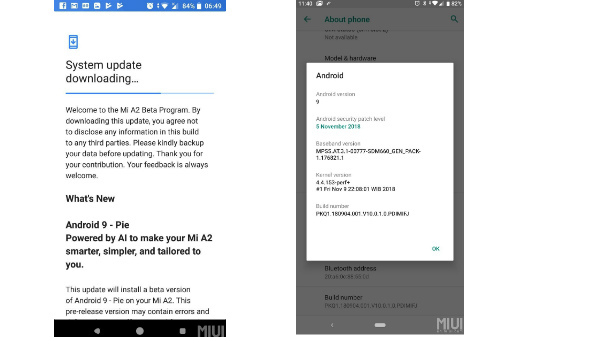 How to install Android 9 Pie (Beta) on the Mi A2? The update is rolling out for selected users, and as of now, there is no information on how to download and install the update. If everything does well, then the company will release the stable version of the Android 9 Pie for the Xiaomi Mi A2 by the end of December 2018. 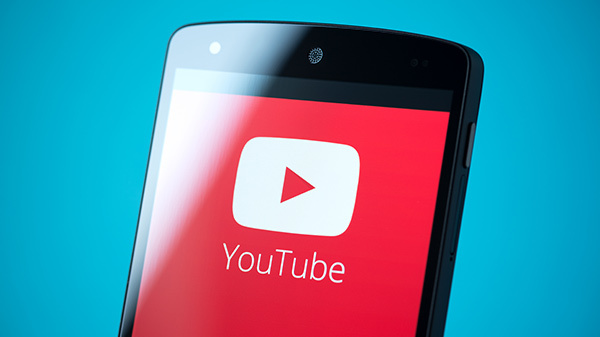 However, users can download the update package and manually flash the update. Click here to update the Xiaomi Mi A2 with Android 9 Pie. 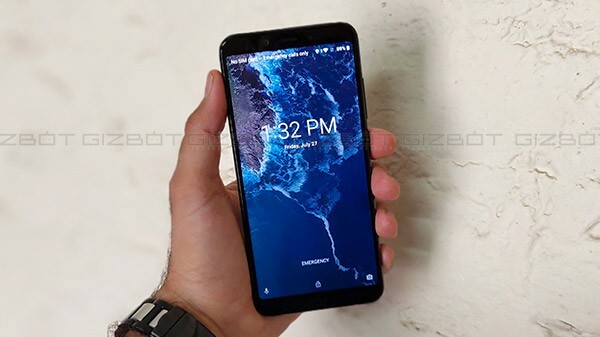 With the release of the Android 9 Pie for the Xiaomi Mi A2, Xiaomi M2 will receive the following features like Android Wellbeing, gestures based navigation system, and improved battery management. The Xiaomi Mi A2 comes with a 5.99-inch IPS LCD screen with an 18:9 aspect ratio, protected by 2.5D curved tempered glass. 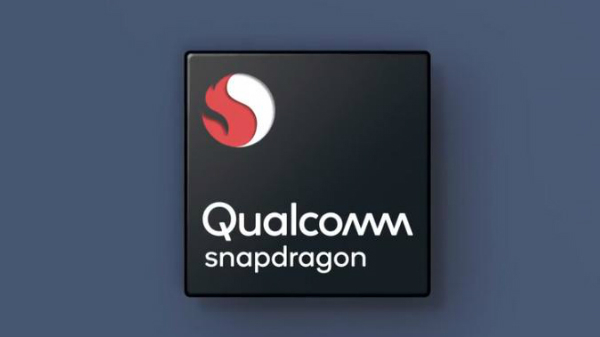 Under the hood, the smartphone runs on the Qualcomm Snapdragon 660 AIE SoC with 4/6 GB of RAM and 64/128 GB of internal storage with no micro SD card slot for additional storage expansion. Albeit, the device does offer dual SIM card slots with 4G LTE and VoLTE on both the slots. The Xiaomi Mi A2's camera setup consists of dual cameras with a 12 MP primary sensor and a 20 MP depth sensor with 4K video recording capability. The smartphone has a 3060 mAh Li-ion battery with support for Qualcomm Quick Charge 4+ via USB type C port and misses out on a 3.5mm headphone jack. As the Xiaomi Mi A2 is an Android One smartphone, it runs on stock Android OS, instead of Xiaomi's custom MIUI skin. The Xiaomi Mi A2 is also pegged to receive Android Q by the end of 2019.